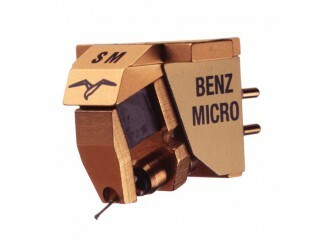 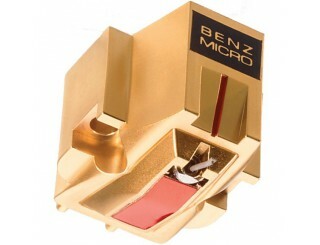 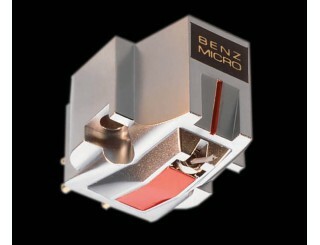 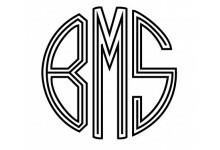 BENZ MICRO has designed and manufactured cartridges in Switzerland for over 30 years. 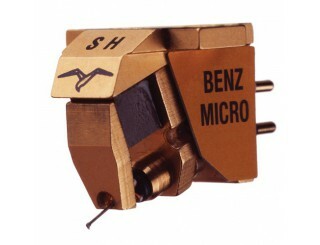 It was one of the leading diamond and stylus suppliers for most cartridge manufacturers in the 70s. 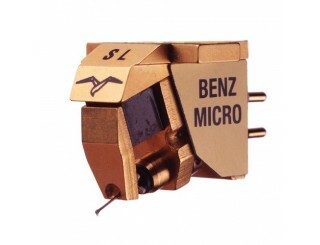 Building on these technological assets, Swiss engineers quickly mastered the art of designing moving coil cartridges and quickly developed a wide range that is now a benchmark worldwide. 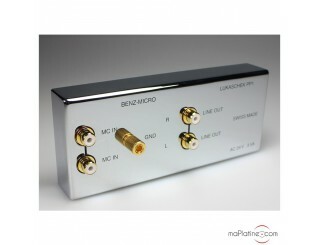 The products developed address music lovers' requirements. 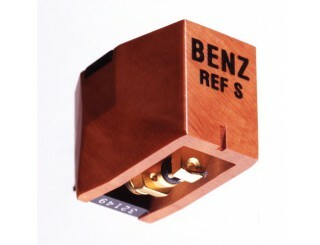 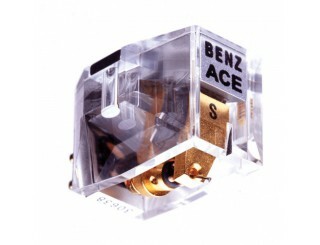 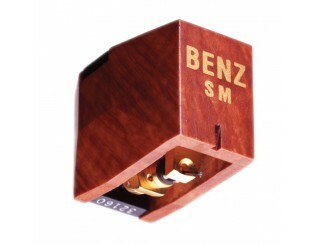 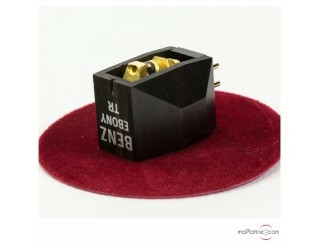 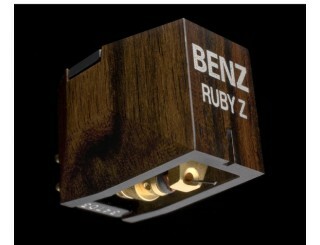 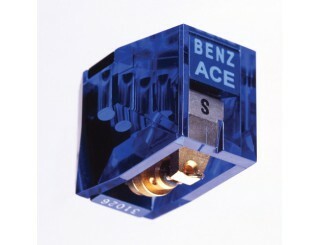 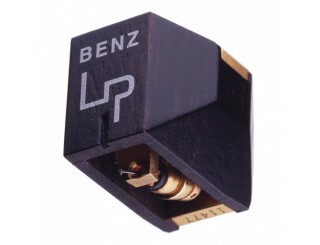 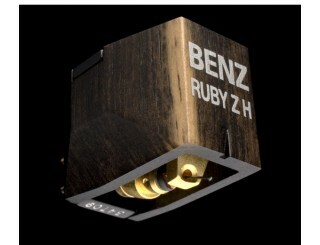 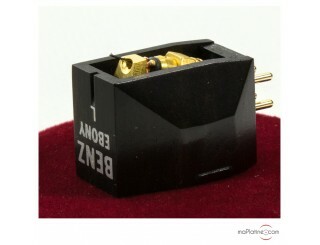 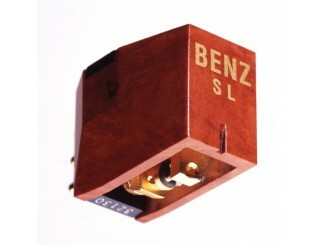 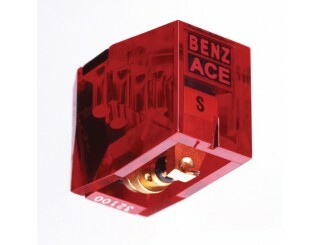 Most Benz cartridges are available in various output levels to be compatible with most preamplifiers. 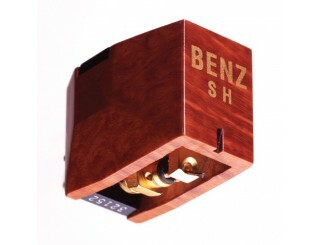 They are also all hand-built.